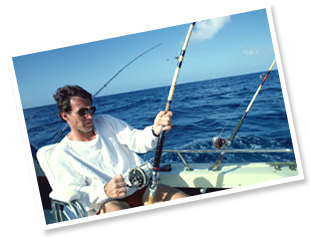 Without exception, all of our guests rave about Captain Paterson Smith & his “4 Cs Adventures” Tours, Sailing and Fishing Excursions. 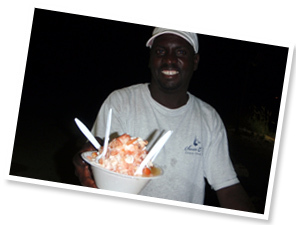 Paterson Smith is our caretaker at Calypso but, more prominently, his renowned tours of Exuma and the adjoining cays universally serve as the highlight of any trip to Exuma, www.exumawatertours.com. 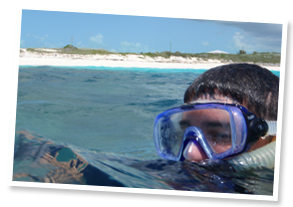 Paterson is a life-long Exuma resident and a great resource for all things regarding Exuma. 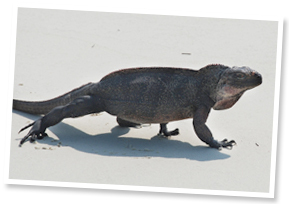 •	Or just sail, catch a sunset, or find a secluded beach for an afternoon of drinks, picnics and snorkeling. There are many more things to see and do and, ideally, you should speak with Pat well before you arrive (242-464-1720) about scheduling and pricing. Ideally you should book these activities prior to your arrival because Pat is often booked in advance by guests at the Emerald Bay Resorts. 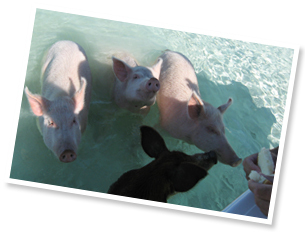 See www.chatnchill.com, located on Volleyball Beach, has a famous pig roast on Sundays (which is one of the must-do activities). 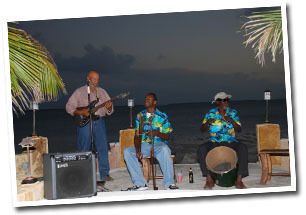 Located about one mile across the harbor from George Town. Get a ferry from Peace & Plenty (about $10 per person round trip). Call Peace & Plenty in advance to confirm departure times. Very quiet spot. 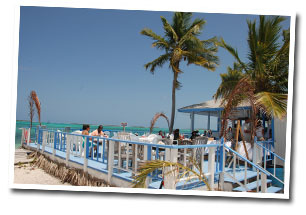 Beach volleyball; open air bar; grill for lunches (burgers, sandwiches, cold drinks). In George Town, Minn’s has a variety of boats to rent, from 15’ to 24’. No prior boating experience is necessary. 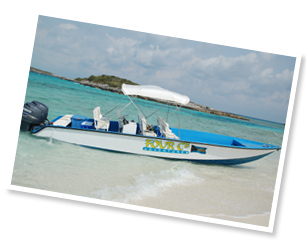 The boats are simple to operate and you can remain in the protected harbor, or boat over to various points of interest on Stocking Island. Great way to spend a day or two. With several oceanfront holes, pro shop, driving range and lessons available. 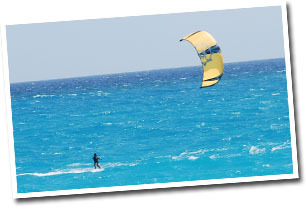 Named one of the Top Three Best Courses in the Caribbean in the October 2008 issue of Travel & Leisure Magazine.